We will present you today the answers of the famous game Guess Naruto Character which is developped by FAmobile. You will have to find the name of character from Naruto Anime . All that you need is to solve Guess Naruto Character , Enjoy ! 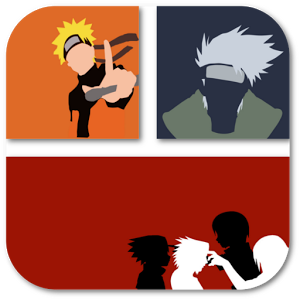 That was all you need to solve the game Guess Naruto Character. If you like this game you can follow us for next update. Qual a resposta da 66?